To introduce ladies to Christ, to study God’s Word, to serve the Lord, serve each other, and build relationship that last forever. There are always things going on, so don’t miss out. Women of the Word Bible Studies, Brunches, Teas, Craft days, Days Out, Retreats and so much more. 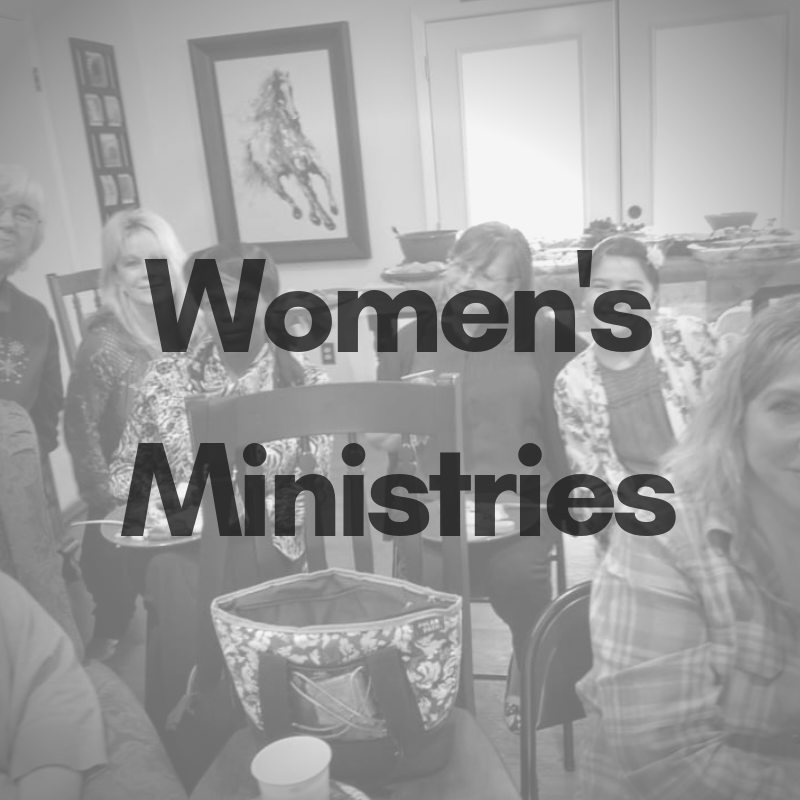 Women of the Word (“WOW”) Group has started a new study. Get your books now so that you are ready to dig in to God’s Word and begin this life changing study.